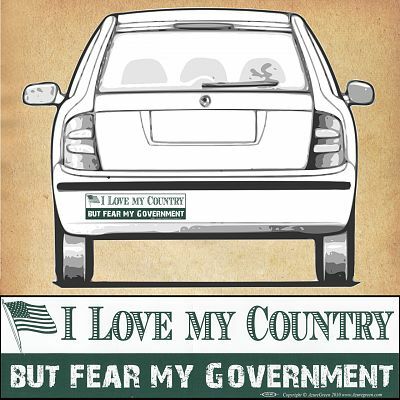 Do you have any other questions about our "I Love my Country - But Fear My Government" Bumper Sticker? Although there was confusion with the availability of the items I ordered, Gryphon's Moon maintained contact and I hope to receive my order in the next couple days. I appreciate the email conversation that kept me informed.